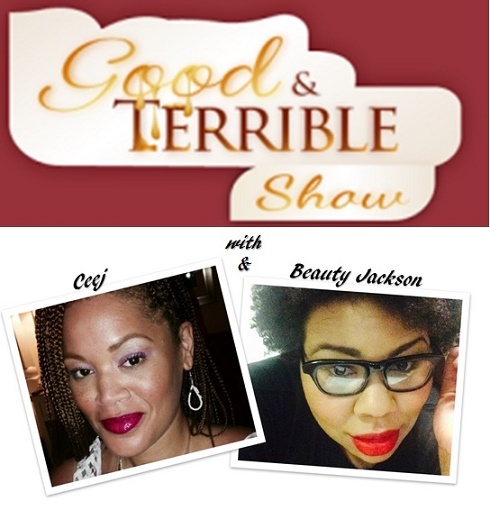 Welcome BACK to Season 2 of The Good and Terrible Show, starring Ceejay and Beauty Jackson. This show is also available on Apple Podcasts/iTunes, stitcher smart radio, TuneIn radio, SoundCloud, and on Google Play Music! Subscribe to or “Good & Terrible” or “CSPN” or the “Cold Slither Podcast Network” today & tell a friend (or a foe… or yo daddy)! Keep up the show discussion using the hashtag #GoodandTerrible. 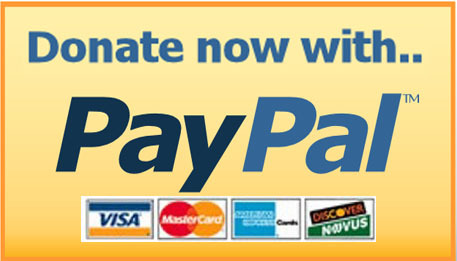 Thank you for listening to The Good and Terrible Show, a CSPN Media podcast production.